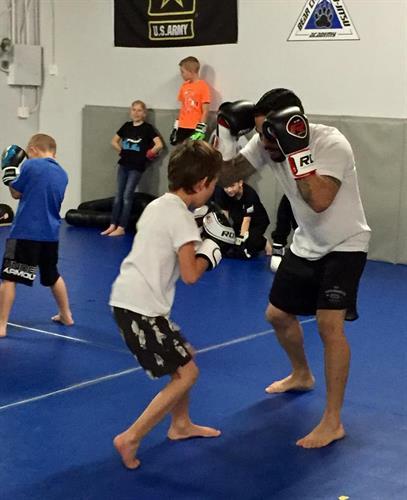 We train competitors, beginners, children and adults in Brazilian Jiu-Jitsu and mixed martial arts. 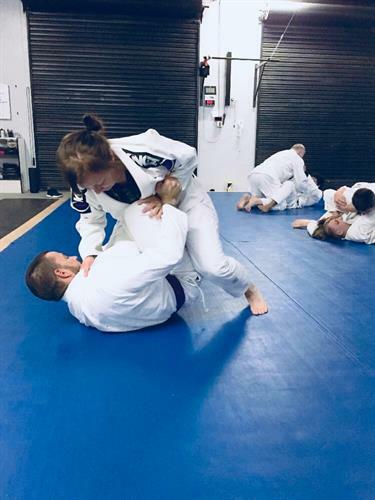 All skill levels and ages are welcome and accommodated through a variety of classes for adults and kids as well as instruction according to individuals skill levels. We strive to maintain an environment that fits well with the neighborhood while helping our members reach their fitness and competitive goals. What is Jiu-Jitsu? Translated as the “flexible art” has been practiced by Japanese martial artists for centuries. Originally developed as a method of close combat designed to defeat an armed and armored opponent, the style emphasizes manipulating an opponent’s force in order to impose one’s own techniques and submissions. 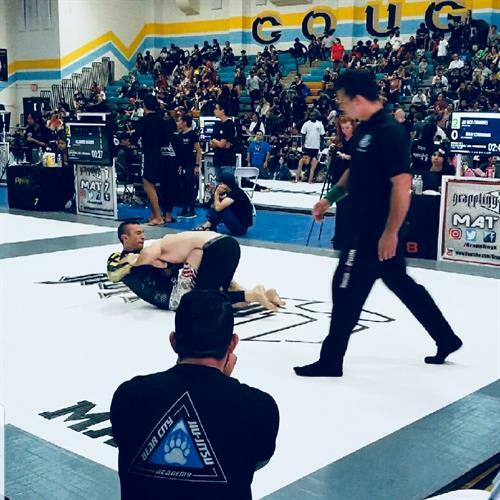 A modern staple of mixed martial arts and combat grappling, Bear City Jiu-Jitsu Academy's program in this martial arts form takes pieces from traditional Brazilian Jiu-Jitsu and American Wrestling to develop a method that includes both the ability to control and submit one’s opponent. 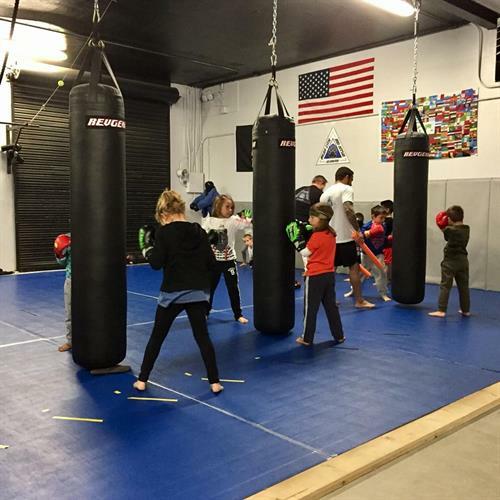 Our Little Bear Jiu-Jitsu Program, Ages 4-12, is a Martial Arts program dedicated to the general education on health, self-defense, and fitness that will impact a child's mind and body for a lifetime. The program is designed to give our youth confidence, builds mental toughness by facing your fears, teaching them the value of hard work that can be taken and applied to all areas of their lives. 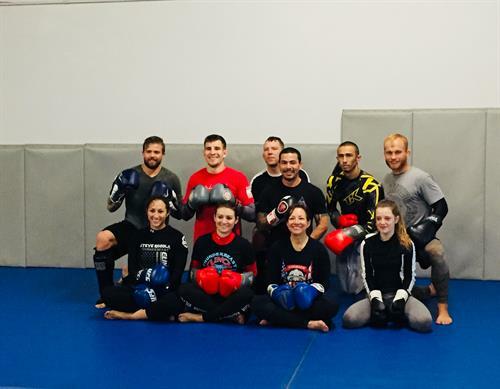 We love our visitors and open our doors to all MMA practitioners that come up for High Altitude Training. 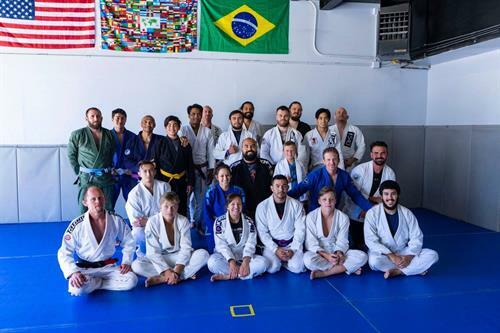 New students get 1 FREE WEEK of training!